Beautiful capture of these lovely tones, fav! Me too,... and this is a great idea for the day, and wonderfully captured. I love your calendar view! Beautiful subject and capture fv! 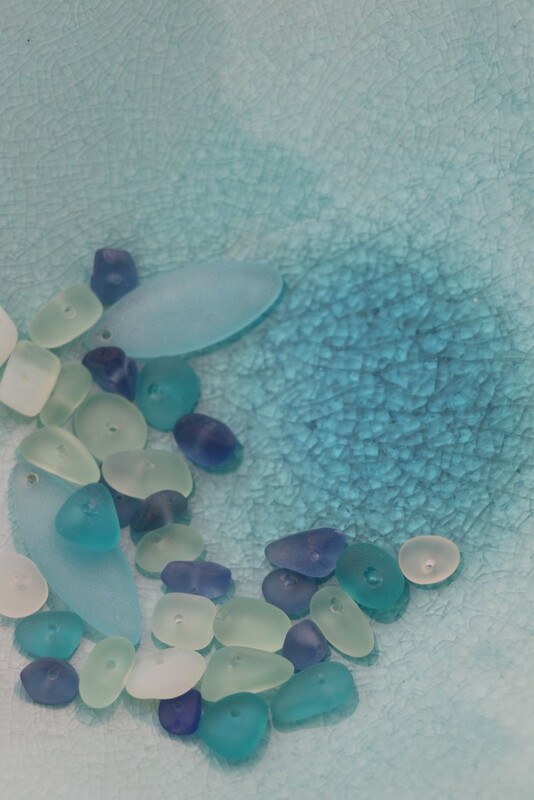 Lovely shades, I'd never thought of stringing sea glass, possibly because I never find sea glass in such pretty colours. Prachtige foto Monique, Dank je wel voor the ‘follow’ ik volg je terug!